Less than two years after a record antitrust settlement with Beijing, the U.S. chip giant is suing a local handset maker for breaching patent agreements. It’s a big gamble on China’s legal system. The outcome will set the tone for the market where Qualcomm earns half its revenue. Qualcomm Inc said on June 24 it had filed a complaint in a Chinese court against a domestic smartphone maker after the two sides failed to reach a licensing agreement. 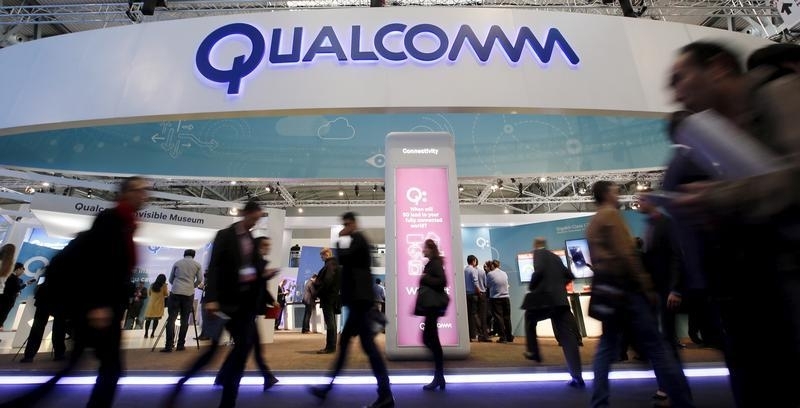 It's the first legal action by Qualcomm as the U.S. company seeks to uphold the terms of its 2015 antitrust settlement with China's economic policy panel, the National Development & Reform Commission (NDRC). Qualcomm agreed to pay a fine of $975 million, the largest in China's corporate history, and modify its business practices in the country. The complaint against Meizu Technology asks the court to affirm that Qualcomm's terms for a patent license agreement comply with China's anti-monopoly law and the company's fair, reasonable, and non-discriminatory licensing obligations under its 2015 remediation agreement with the NDRC, the company said. "There's no question that Qualcomm's intellectual property has been used and we have not been properly paid," Qualcomm's general counsel, Don Rosenberg, told Reuters. He said Qualcomm was not focused on damages, but on leveling the playing field for everyone in China.